Caption: BORN FEB.5. 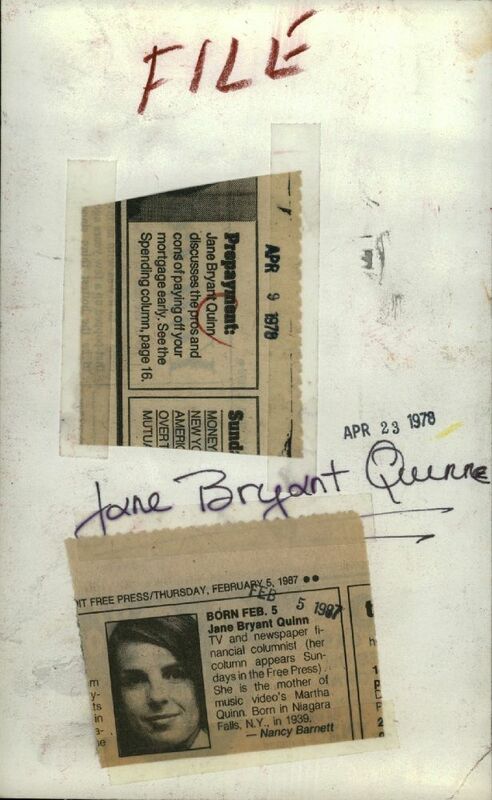 Jane Bryant Quinn, TV and newspaper financial columnist (her column appears Sundays in the Detroit Free Press). 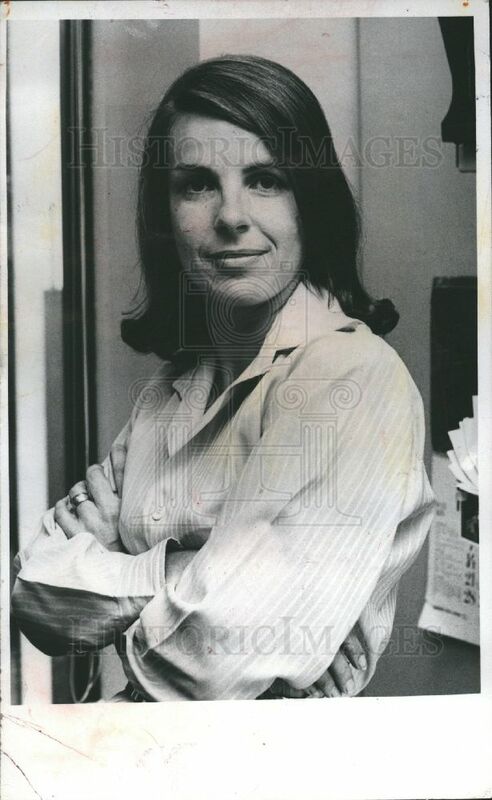 The is the mother of music video's Martha Quinn. Born in Niagara Falls, N.Y., in 1939.